Huntingburg Police made two arrests in connection to a pair of separate domestic incidents that both took place late last week. Police say just before 11 pm last Friday officers were called to an apartment located along the 300 block of North Chestnut Street and the report of a domestic incident with strangulation that reportedly had taken place at that location. 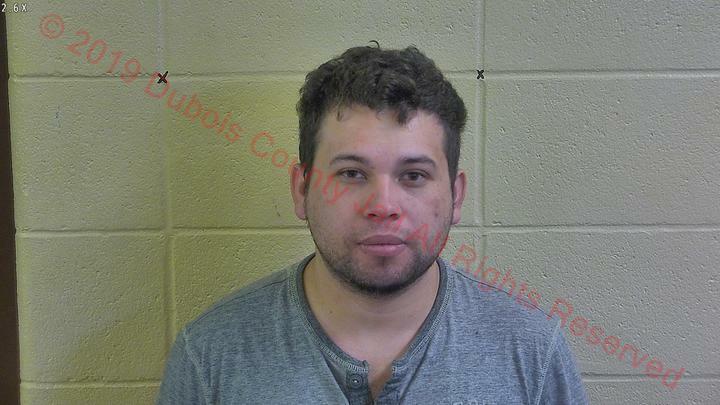 The female victim in the incident told police that the subject, 27-year old Nery Alfredo Castillo of Huntingburg had left the scene on foot in an unknown direction before officers arrived. Officers were unable to locate Castillo despite an extensive search. Meanwhile, the female victim in the incident refused medical treatment. After police concluded their investigation a warrant was issued Tuesday evening for Castillo’s arrest through the Dubois Circuit Court. Around 10 o’clock last night, police located Castillo and took him into custody without incident with the help of deputies with the Dubois County Sheriff’s Department. He was first taken to Huntingburg Police Headquarters for questioning before being taken to and booked into the Dubois County Security Center on level 6 Felony counts of Strangulation and Intimidation and a misdemeanor count of Domestic Battery. Around 12:15 Saturday morning, Huntingburg officers were called to a home located along the 1000 block of Main Street where another battery had reportedly taken place. When police arrived a female at that location told authorities that her boyfriend 46-year old Bobby Goodwin had just physically assaulted her and that he had left the residence possibly heading towards his residence in Winslow. Police say the victim had blood on her face, hands, and arms and that her face was swollen as a result of being battered. Memorial Hospital Emergency Medical Services were called to the scene and provided treatment to the victim who police say refused to go to the hospital for further treatment. Huntingburg Police contacted the Pike County Sherrif’s Department who checked on Goodwin’s Winslow residence. A short time later the Huntingburg Police were told that Goodwin had been found. 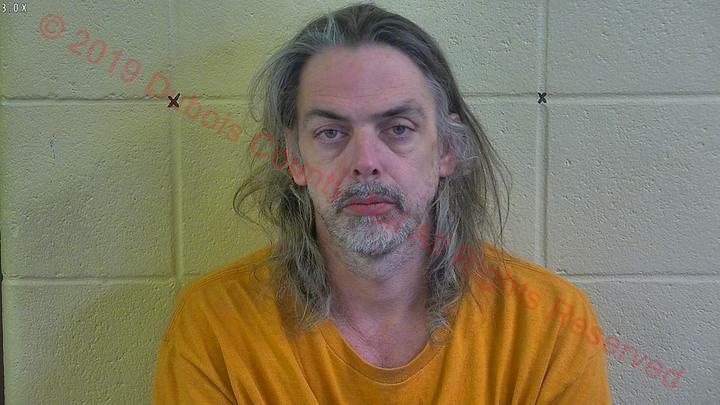 He was later turned over to Huntingburg authorities, was interviewed and was eventually placed under arrest and booked into the Dubois County Security Center on a level 6 Felony Counts of Domestic Battery. The Huntingburg Police were assisted by Memorial Hospital EMS, the Pike County Sheriff’s Department, and Indiana State Police. 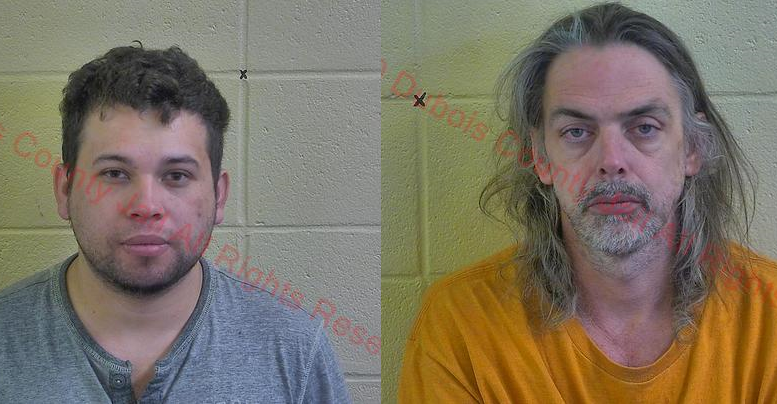 Be the first to comment on "Huntingburg Police Make Two Separate Arrests in Connection to a Pair of Domestic Incidents"